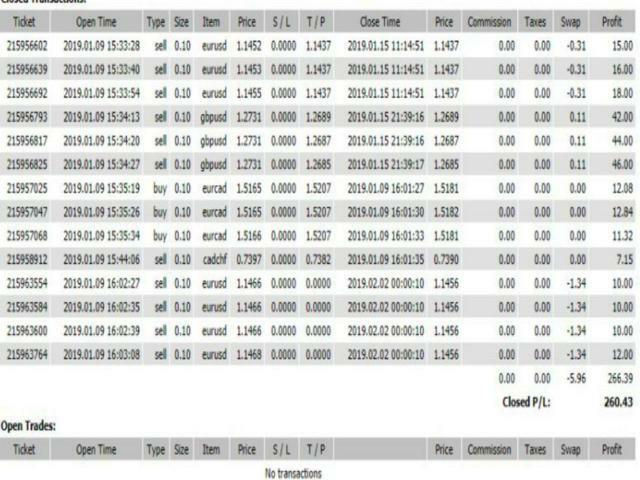 The Price Action EA is an Automated Trading System to trade on EURUSD and GBPUSD. The time frame recommended is M5. 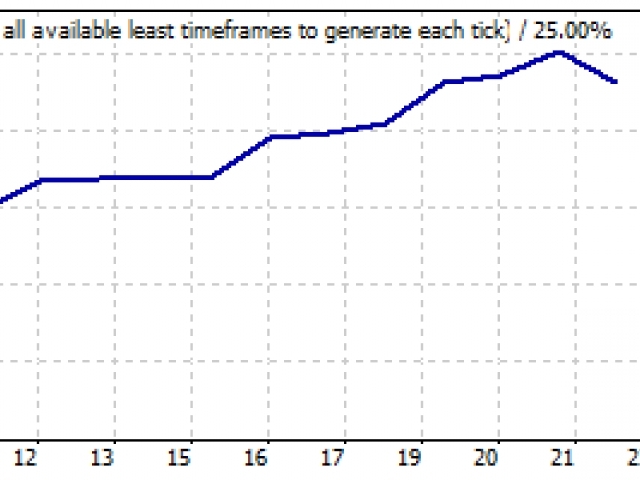 Price Action EA has no martingale, no hedging and lot size is not fixed means a trader can edit to suit trading style. 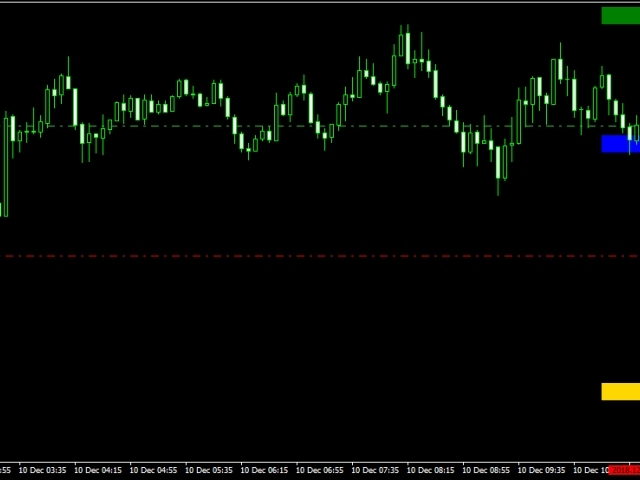 Forex Trading is high risk every trader is advised to manage funds in order to reduce the risk involved.